It this studio, it consults mainly about an original design that makes the best use of the black with the customer, hope is taken, TATTOO is put while enjoying it, and externals in which it knows the goodness of TATTOO for you are borne in mind. Please come to a store anytime. 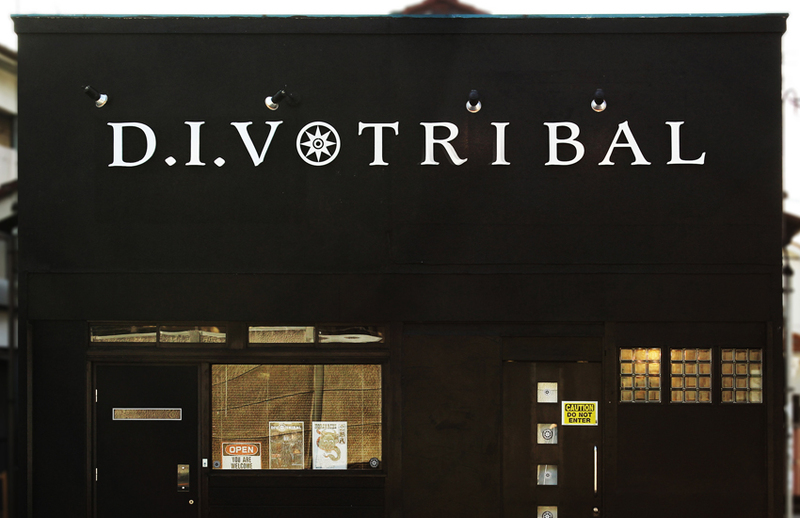 © 2007-2011 DIV TRIBAL. All Right Reserved.